Japanese Breakfast puts a gorgeous spin on The Mamas and The Papas classic. 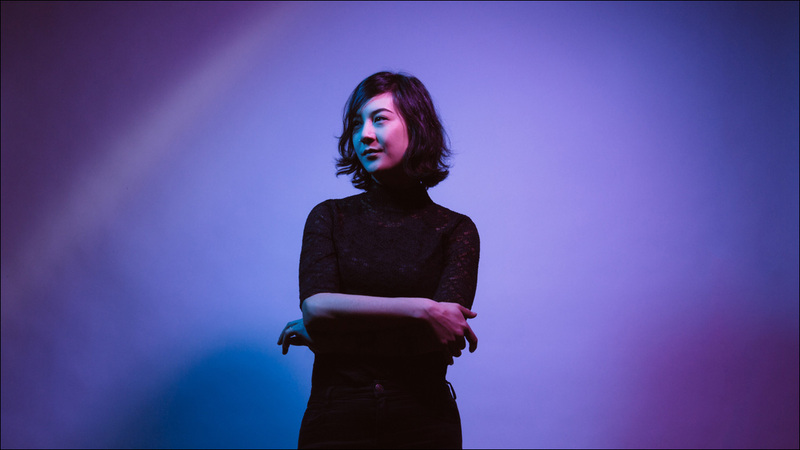 Singer/songwriter Michelle Zauner, who makes music as Japanese Breakfast, recently shared this devastatingly gorgeous synth-tastic cover of the Mamas and The Papas' 1965 folk-rock classic "California Dreamin'" she recorded during a session for SiriusXMU. Wait until that beat drops. If you're like me, it's now difficult to hear this song without immediately thinking of Faye Wongs' Canto cover in Wong Kar-Wai's 1994 Hong Kong drama Chungking Express. But this version is more than worthy. If you haven't checked out Japanese Breakfast's incredible second album Soft Sounds From Another Planet, released last year on Dead Oceans, dammit, do yourself a favor and give it a listen.